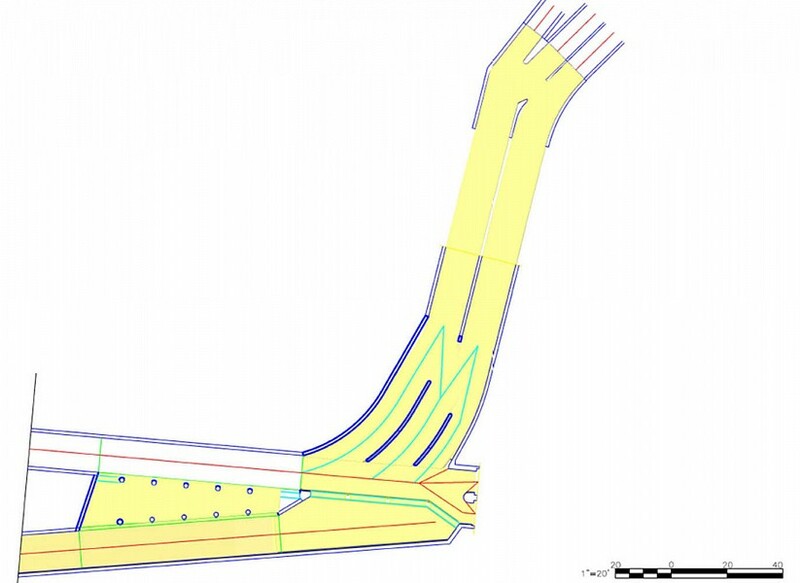 YAS provided design services for the fixed weir extensions at Relief Structures CSO-29A and CSO-29 in order to reduce the annual average overflow volume (AAOV) discharged to Westchester Creek through HP-014 and downstream outfalls, while maintaining hydraulic grade line neutrality. YAS designed weir modifications which are to be constructed at Relief Structures CSO-29A and CSO-29 and will include raising the existing weirs two feet and extending their length, as required, to maintain HGL neutrality. The proposed modifications will be constructed in the existing sewers that will remain in service during construction. YAS is responsible for site inspections, preparation of design report, preparation of contract plans, specifications and cost estimate for preliminary and final design, assistance with permits and regulatory agency approvals and bid evaluations. 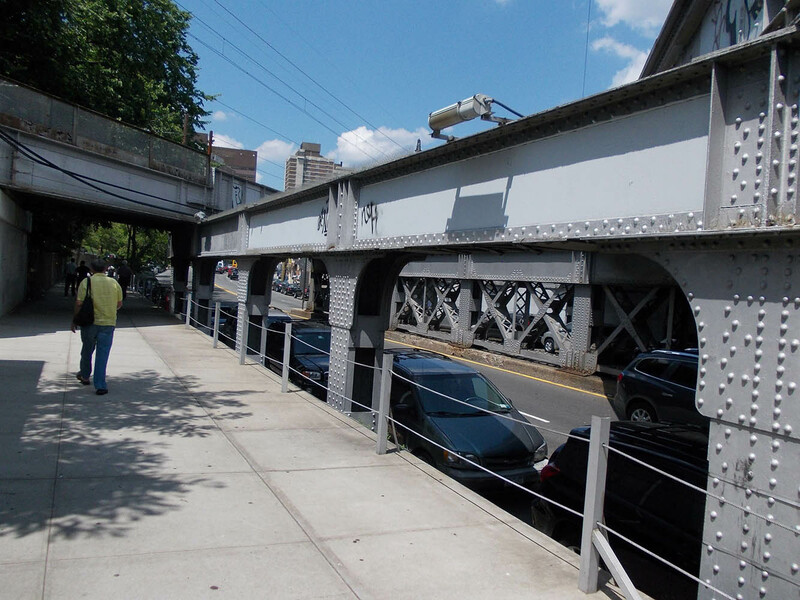 All work is being designed to comply with the NYC Building Code 2008, NYCDEP, ACI, AASHTO, and NYSDOT codes.